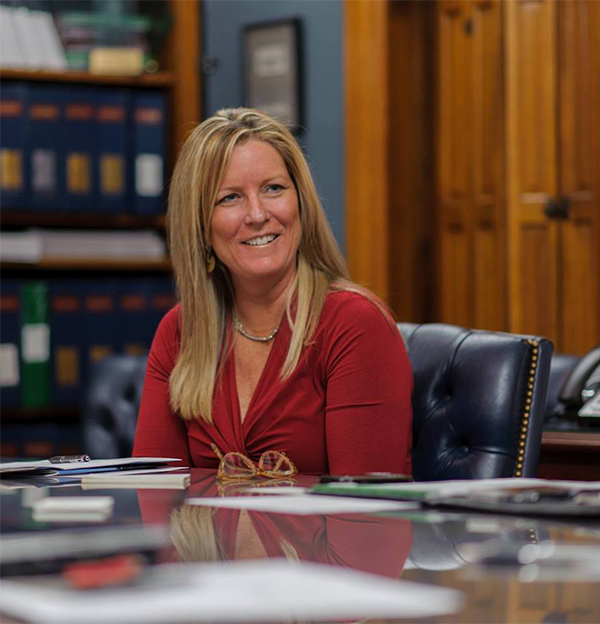 Lorna D. O’Hara has more than fifteen years of experience in political development and government affairs within various organizations in and around Washington, DC and in Trenton. As leader of PAMP– Princeton Association Management Professionals, Ms. O’Hara has focused on client-centered association management and consulting services. Her “get the job done right” approach brings focus to her seasoned team. An alumnus of Wittenberg University in Springfield, Ohio, Ms. O’Hara holds a Bachelor of Arts degree in East Asian Studies. Upon graduating from the university, she studied at the University of International Business and Economics in Beijing. In her free time Ms. O’Hara enjoys golfing, the shore, CKO kick-boxing, reading Irish history, and college football. Ms. Diaz brings to the table over 20 years of high-level professional experience. As a key member of Princeton Association Management Professionals, her organizational and managerial skills make her the backbone of the NJMRA team. Her association management background also includes marketing and communications, membership engagement, and meeting and event management. An IT specialist, Ms. Diaz has deep knowledge of a multitude of computer programs and computer systems. Ms. Diaz is a graduate of the University of Phoenix's Business Administration and Management Program and resides in Hamilton, where she is a yoga instructor. 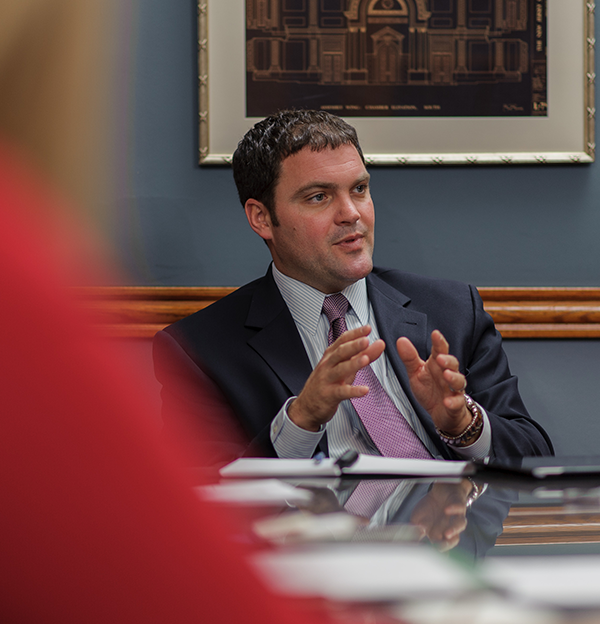 Kevin P. Hagan is a seasoned consultant with extensive background in government leadership, public affairs and political strategy and years of success in the private sector. Mr. Hagan has also had a long and successful career as a Democratic strategist going back to his leadership of the party as Chief Executive Officer of the New Jersey Democratic State Committee. This is where he led the historic Democratic legislative victories in 2003 that ended the trend that saw the sitting Governor’s political party lose seats in mid-term elections. Mr. Hagan is the former Chief of Staff to Senate President Steve Sweeney (D-3) and also served as Deputy Chief of Staff to Governor James E. McGreevy where he oversaw the Office of Constituent Relations and the Office of Inter-Governmental Affairs, coordinating open communication with the state’s counties and municipalities. Mr. Hagan also served on the Amistad Commission, which is aimed at incorporating African-American History into the state’s education curriculum. A graduate of Drew University, Mr. Hagan has a degree in secondary education and history and a Masters in Public Administration from Rutgers University. A former college basketball player, Kevin continues to play and coach with The South Jersey Basketball Academy.